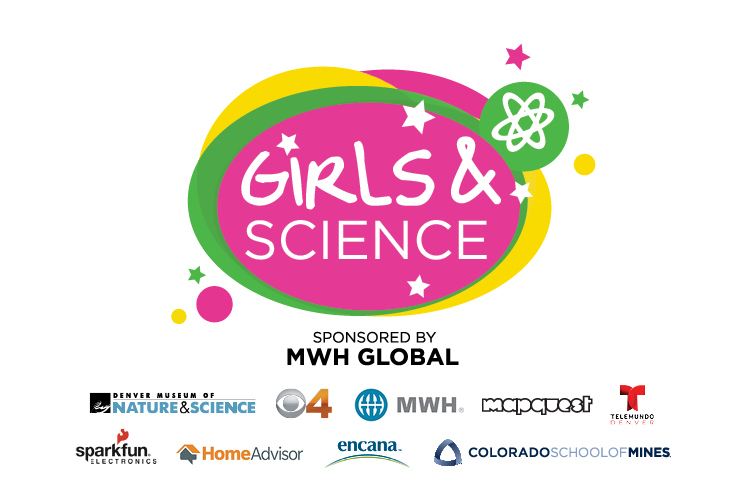 February 21, 2018 – The Denver Museum of Nature & Science and CBS4 will host the fourth annual Girls & Science event on March 3 from 9 a.m. to 5 p.m., at the Denver Museum of Nature & Science. All ages are welcome, and activities will focus on children and teens ages 8-13. The “Science Clubhouses” encourage girls and boys to explore careers in science, technology, engineering, arts and math. Guests will meet career mentors and participate in activities that let them try careers on, test them out, and play. The event is open to all Museum visitors that day, and children and youths ages 3-18 will receive a discounted admission of $4. Free admission is available for families that need financial assistance to attend this event. Call 303.370.6000 in advance or see a Museum ticketing agent on March 3 for information. For more information, visit http://www.dmns.org/learn/families/family-events/girls-science/.